When it comes to real estate in the Southern Pines & Pittsboro, NC areas, the team of expert Realtors® at DeSell & Co. Realty Group are second to none. Our mission is to provide the very finest real estate services available while upholding the highest standards for values and ethics and an unparalleled commitment to all clients. We proudly establish lasting personal relationships with all of our home buyers and sellers, building trust and earning their loyalty and friendship. Our team holds our clients’ needs and interests above our own at all times, and we take our responsibilities very seriously. Client satisfaction and loyalty are the ultimate measures of our team’s success. 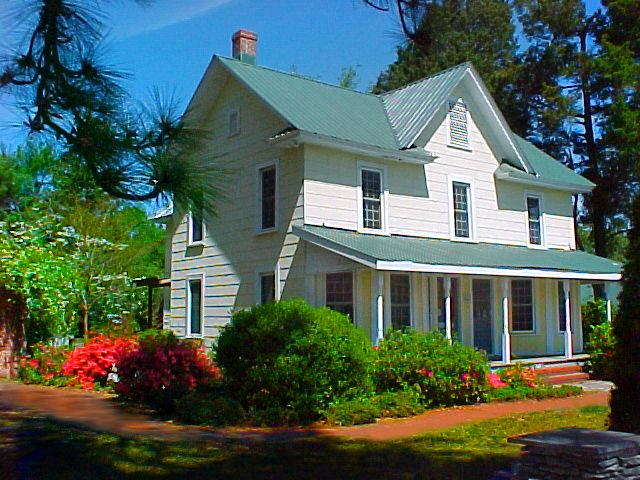 Looking for Pinehurst homes for sale or Southern Pines homes for sale? DeSell & Co. Realty Group is passionate about helping you find your “home, sweet home”. With our unmatched knowledge of the region and the strong set of values we share, DeSell & Co. Realty Realtors® are your trusted home-buying partners, serving Pinehurst, Aberdeen, Whispering Pines, Carthage, etc. Each member of the DeSell & Co. Realty Group team is dedicated to acting with the highest levels of integrity and professionalism at all times, making us one of the area’s most trusted realty groups. Our deep passion for the Moore County, NC area shows through in everything we do, and we are committed to being your trusted partner for buying and selling homes in the region. At DeSell & Co. Realty Group we understand that people seeking to buy or sell a home need fast results, so we always strive to streamline the buying and selling process to meet our clients’ goals. Each member of the DeSell & Co. Realty Group team is here to add specific expertise in residential homes, commercial real estate, horse farms, investment properties, and undeveloped land throughout the Moore County, NC area. 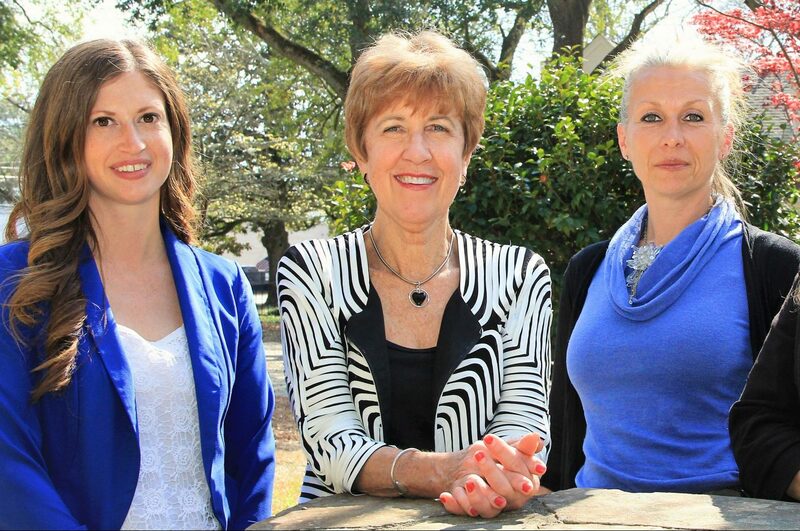 Click each team member below to learn more about our passionate, experienced Southern Pines real estate group. Jo-an was born in Chevy Chase, Maryland, and she grew up on a waterfront property in the town of Annapolis. Enjoying the waterfront life, she took to boating, fishing, swimming, and waterskiing, but she found her real love a few years later when she discovered horses and riding. After the purchase of her first horse, Jo-an began competing in hunter, jumper, and equitation shows. After great success in the junior ranks, she became a professional horsewoman. Jo-an opened her barn in 1969, specializing in training, instruction, and boarding, which she continued to run for the next 30 years. She also judged more than 20 hunter/jumper and equitation shows over the course of her professional career. In 1986, Jo-an’s career drew her to Southern Pines, NC because of the world-renown Walthour Moss Foundation, including over 4,000 acres of land preserved for all disciplines of riding, from carriage driving to fox hunting. She wintered for the next thirteen years in Southern Pines before making it her permanent residence in January of 2000. Eventually retiring from the horse business and moving to the “horse country” of Southern Pines, Jo-an designed and built her current residence, where she is able to maintain her love of horses as well as explore her second passion: real estate. After acquiring her real estate license in 2000, Jo-an has since helped hundreds of buyers and sellers acquire and sell the property, enabling them to achieve their dreams and bring about the future they really want for themselves and their families. Aside from owning investment property consisting of commercial real estate, raw land, and rental homes, Jo-an is knowledgeable and informed about a wide range of real estate, allowing her to help clients with their investment and 1031 Tax Exchange properties. Jo-an is a “hands-on” broker who will keep you informed from the beginning of your experience to the end, and her clients consider her their “go to” agent for all their Moore County, NC real estate needs. 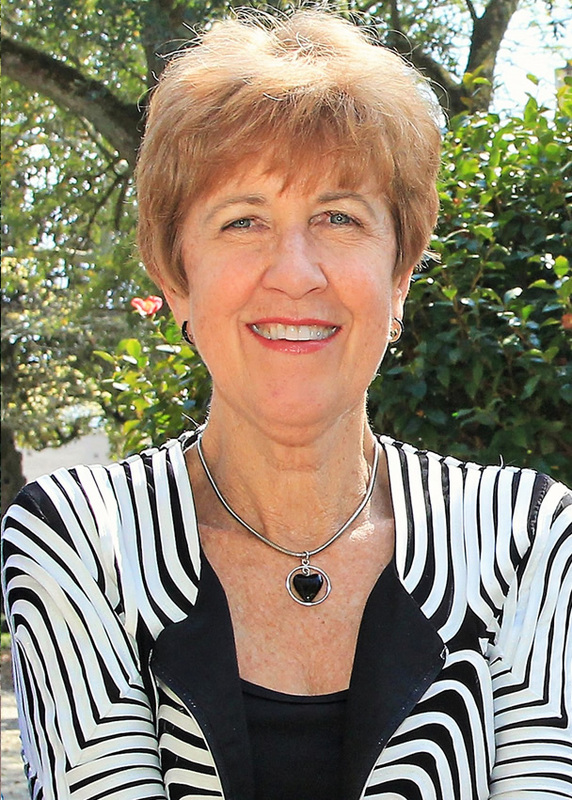 Jo-an has served 3 years on the board of directors for the Southern Pines-Pinehurst Area Association of Realtors. 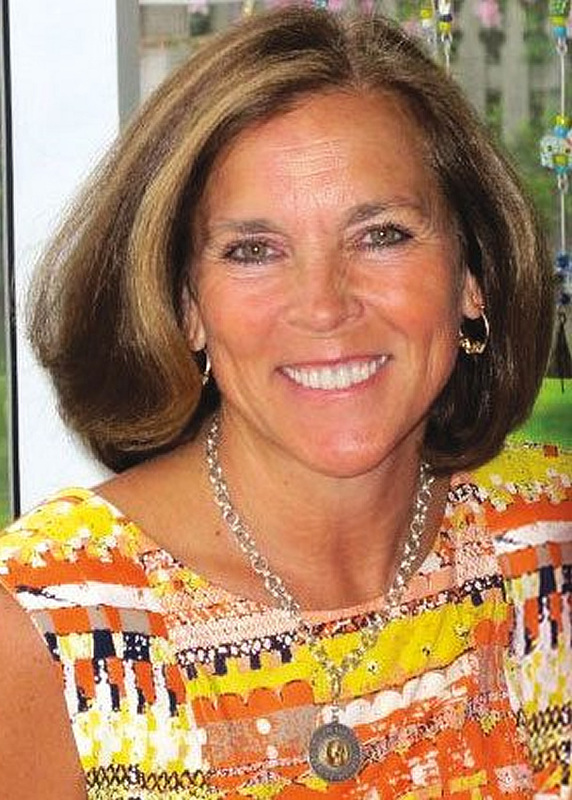 She has also been president of her Yadkin Run Owners Association as well as serving on the association’s board for several years. Originally from France, Sophie grew up riding and competing in jumping and eventing. In 1997, while working on her Ph.D. in American History at the University of Lyon, France, she was invited to teach at Duke University. After buying her first house in Durham, NC in 1999, it became clear that real estate and real estate investments were what she wanted to concentrate on. In 2002, Sophie joined Frank Ward Realtors®, a well-established, client-oriented full-service firm in Durham, NC. While at Frank Ward Realtors®, Sophie benefited from the mentoring of well-seasoned and knowledgeable colleagues and enjoyed meeting and working with multicultural buyers and sellers relocating to NC and gain their trust. In addition, Sophie has worked in land management and Right-of-Way and is well-versed in the process of acquisition and development of land. As an avid and passionate equestrian, food lover and warm-weather seeker, moving to Southern Pines was a natural fit. Enthusiastic and hard-working, she offers the key component of a successful, smooth and low-stress real estate experience. She is always available to assist new clients in finding a property that matches their lifestyle. Kathy and her husband, Chris have lived in Southern Pines since 1990 and the majority of it being in “Horse Country” with their family and horses. In her previous career of 35 years, she owned and operated a sports marketing firm within NASCAR. The opportunity for a change arose so Kathy, who was increasingly intrigued by real estate, decided to pursue her license several years ago for her own use and recently became interested in helping others through the journey of home ownership. With Kathy’s knowledge of the area and business background, she is equipped to help both buyers and sellers. Kathy has always respected and admired the professionals at DeSell & Co. Realty Group and is honored to join their talented team. When Kathy is not working, she enjoys spending quality time with her husband, four children, and two grandchildren on their farm or horseback riding and playing golf. Whitney is a Connecticut transplant who moved to the Southern Pines area in the fall of 2015 after learning about the “horse country” and all it has to offer. She grew up riding and showing in the hunter/jumper divisions in both Connecticut and New York and went on to attend the University of New Haven and graduated with a bachelor’s degree in Interior Design. Her first career began as a designer for a restaurant consulting firm where she developed schematic designs into full construction documents. Whitney’s love of houses inspired her to switch to a career working in residential design where she invested in and rehabbed real estate. From there she decided to obtain her real estate license and with her designer’s eye she can help her clients see the potential in any and all properties. Whitney works diligently and closely with all of her clients through the process, whether it be those looking to buy or sell equestrian property, investment property or experienced and first time home buyers she’s happy to guide the process. As a lifelong horse owner, she understands the needs of her clients who are looking to purchase or sell equestrian property and with her history of investing she is knowledgeable about what investors are looking for and how the market effects their decisions. Having been through the process of buying and selling multiple times Whitney knows her client’s perspectives well and especially enjoys helping first time home buyers reach their homeownership goal. When Whitney is not working, she spends her time with her horses and her dog. She is also a board member of the Moore Young Professionals which strives to build a stronger community for the growing demographic of Moore County. DeSell & Co. Realty was created with the vision of forming an experienced and knowledgeable team that is dedicated to serving buyers and sellers professionally and courteously while working to fulfill their needs and make their dreams come true. We love the small-town feel and southern hospitality here in Southern Pines, and we look forward to connecting our clients with the strong communities and relaxed lifestyle here in Moore County. With more than two decades of real estate experience and a passion for equestrian sports, Jo-an and her team have helped hundreds of buyers and sellers acquire and sell property, enabling them to progress with their dreams and future. The team’s knowledge of single family, townhomes, land & investment properties allows them to help clients make informed decisions for investing in their future. provides Exceptional service – for Exceptional results!